When you heard that there was a wedding registry available at Home Depot, what was your initial reaction? Many people whether they were in the middle of planning a wedding or not, thought it was one of the strangest things they had ever heard of. If you do a quick online search for more information about the wedding registry at the home improvement store, you will find several results that contain plenty of question marks. 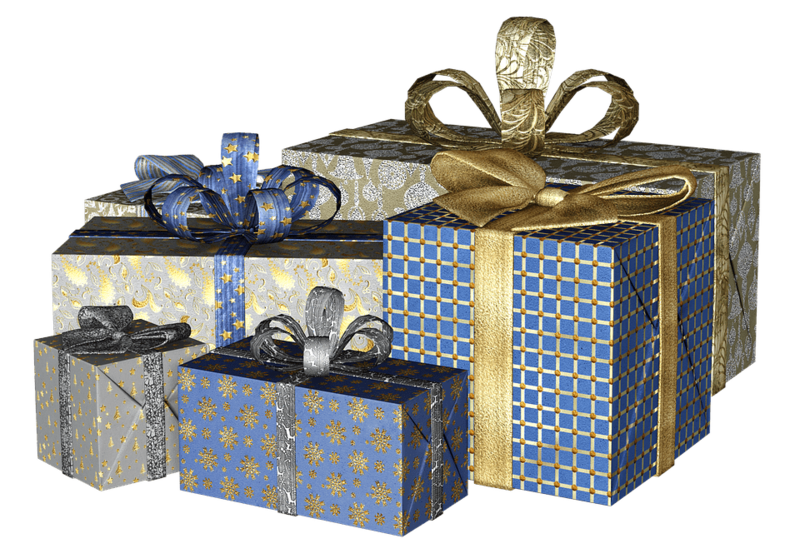 Traditionally, when we think about wedding gift registries, we think of houseware items. New bedding, sheet sets, fluffy throw pillows, dish towels, pure cotton bath towels, cookware, you get it. Lumber and power tools are not usually the first thing that comes to mind. 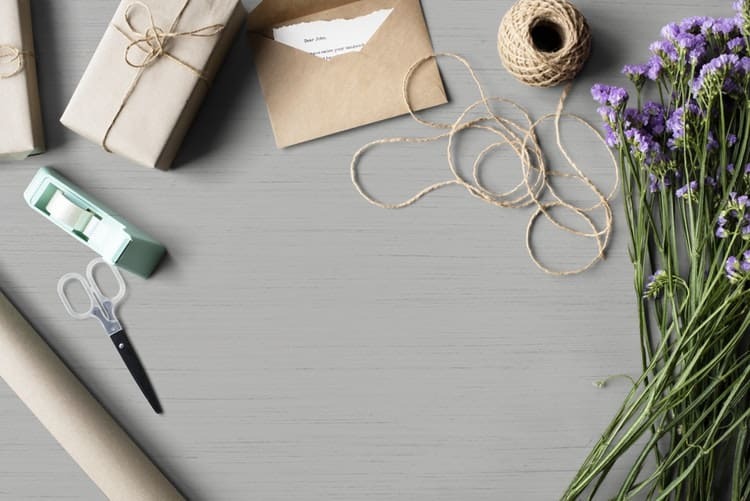 But there are actually a few great things about registering for wedding gifts at Home Depot that you may not have thought about, but they make perfect sense. 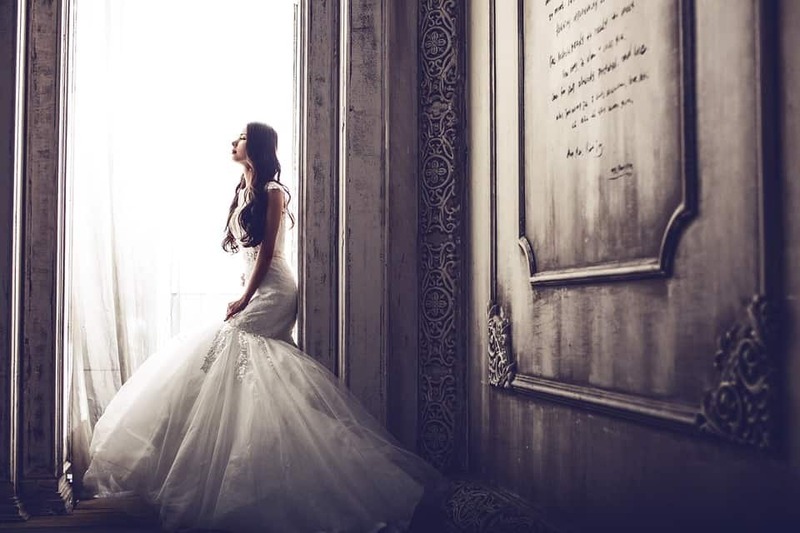 It may not be traditional, but here are a few good reasons why brides-to-be should register at the popular home improvement store. What Items Should a New Couple Add to Their Home Depot Wedding Registry? Let’s face it, the cookware and frilly bedding may not be the ultimate gifts for the groom. Sure, he’ll use them, but most of the time the bride is more excited about receiving traditional wedding gifts than the groom. Registering at Home Depot will let your guy who loves tools or home renovation have a turn with adding fun gifts that he will love as well. 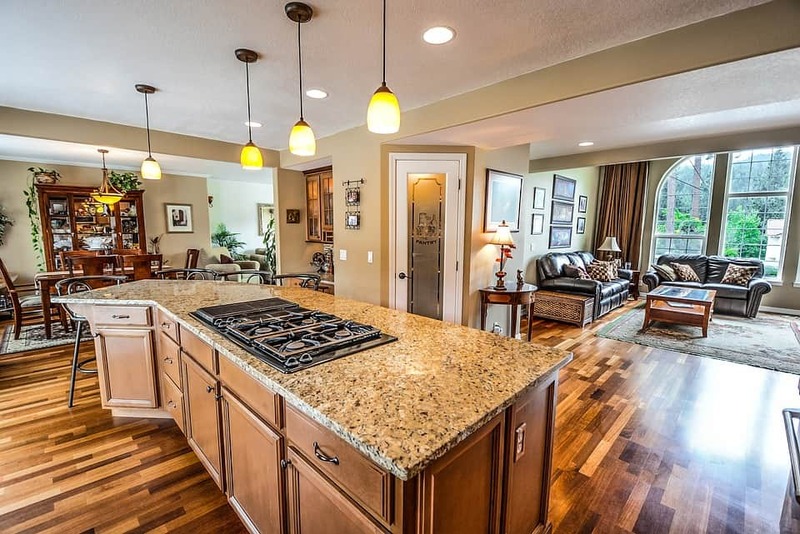 Renovating a Home? What Better Gift Than Something from Home Depot? Whether you are in the process of buying your first home or have plans to renovate the current home you are living in once your significant other officially moves in, you’re going to need all the tools, lumber and necessities that the Home Depot has to offer. Especially if you are moving into a fixer upper that is in desperate need of repairs. If that is the case, what could you benefit from more? A new set of China or a new floor that you’re going to have to buy anyway? Is the Bride a DIY-er? There are all types of brides out there and while some can’t wait to register with Tiffany & Co., you have others who think a Home Depot Wedding Registry is the best idea in the world. If the bride loves to redecorate, repair, build, and do her own repairs, she shouldn’t stop all that now that she’s getting married. Instead she should share this fun and rewarding hobby with her future spouse. Give your guests the option to purchase gift cards for Home Depot instead of something off the registry. These cards will come in handy later on when you need to buy a replacement part for the kitchen sink, a new washer or dryer, lumber, or even patio furniture. If you love the idea of having a Home Depot Wedding Registry, but aren’t sure about what to add, here are a few suggestions. This Maytag 24 in. Front Control Built-In Dishwasher in Fingerprint Resistant Stainless Steel and a Stainless Steel Tub is an excellent item for any new couple. Washing dishes by hand can be a chore and will take away from the quality time you want to share together. This dishwasher features one of the most powerful motors on the market among other leading brands. It has a 4” blade chopper that works to eliminate food particles from your dishes so that you don’t have to spend so much time pre-rinsing. 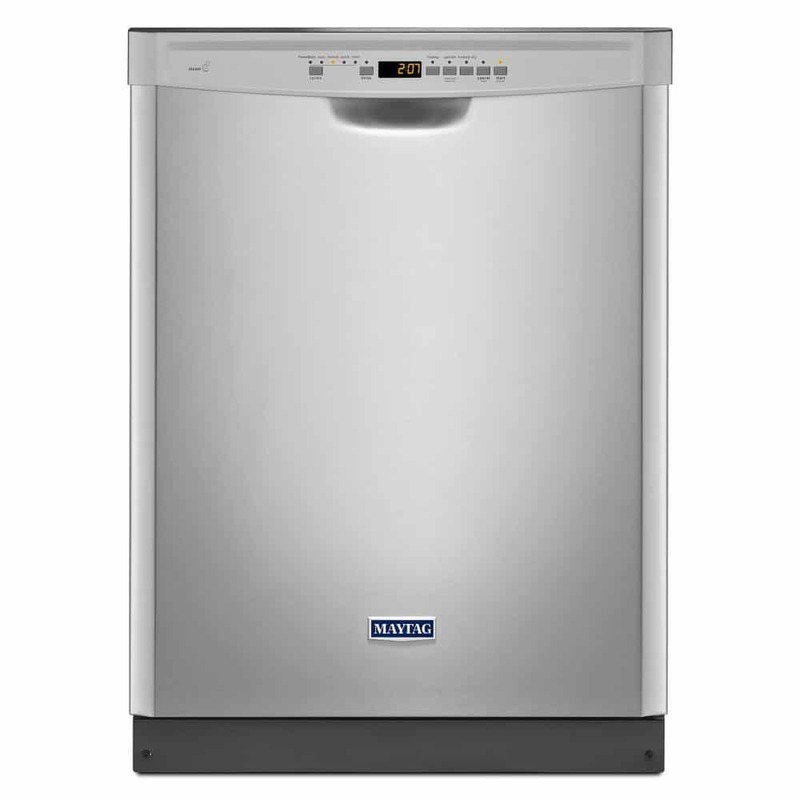 Features for this Maytag Dishwasher include front electric controls, a large and tall tub with plenty of space, PowerBlast cycle for pots, pans and other cookware that is difficult to clean and a tiered upper rack with 1 plastic cup shelf that allows for tall items to be added to the top section of the dishwasher. This dishwasher is Energy Star qualified and designed to use less water and energy than others om the market. 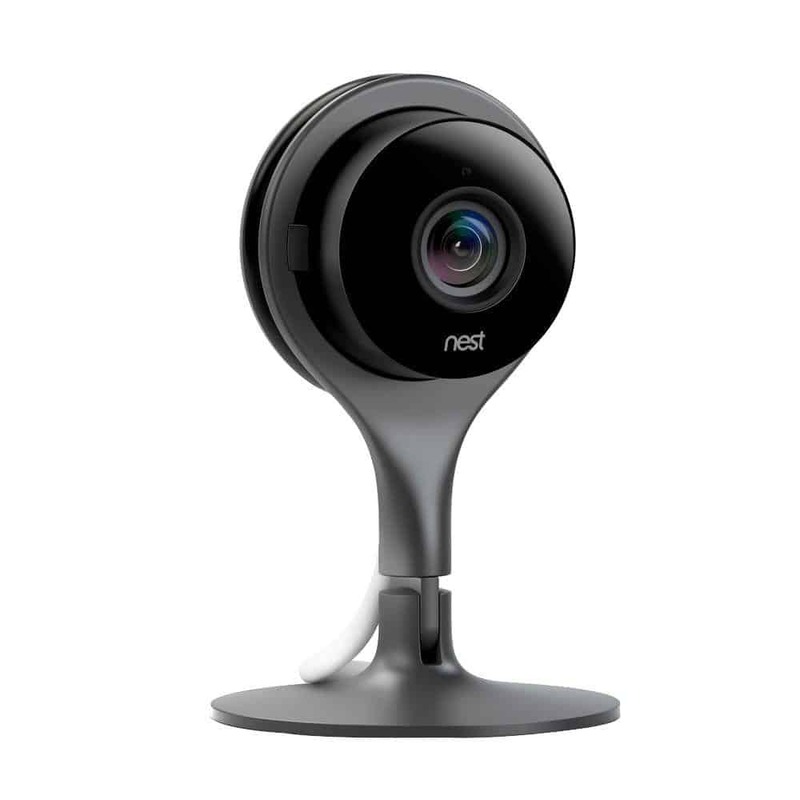 The Nest Cam Indoor 1080p Security Camera will ensure that the new couple and their belongings are always safe and sound in their new place of residence. This affordable security system will provide a view from anywhere using a smart device, including live streams and alerts. The camera offers 24/7 streaming features such as night vision and HD. 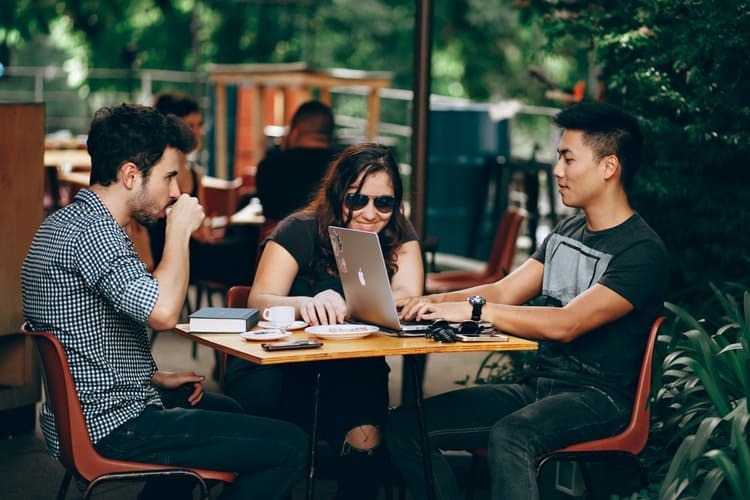 It is simple and easy to set up, all you need to do is connect it to your home’s Wi-Fi connection and download the app. 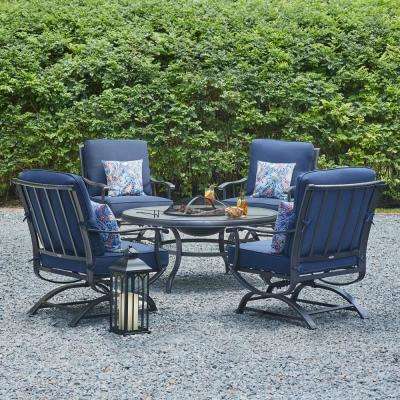 The Hampton Bay Redwood Valley Collection Fire Pit 5pc. Set will transform any deck or patio into a relaxing oasis where you can entertain friends or enjoy a peaceful dinner for two. A fire pit is a great addition to your backyard and the perfect place to sit on a cool, peaceful summer night. You can also use the fire pit as a convenient table when it is not being used to keep you and your guests warm. The fire screen, poker, and grate are all included with this set. The set also includes four comfortable patio chairs that are available in a variety of colors. 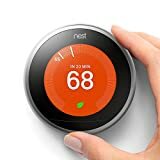 The Nest 3rd Generation Smart Learning Wi-Fi Programmable Thermostat in Stainless-Steel is a great addition to any home. 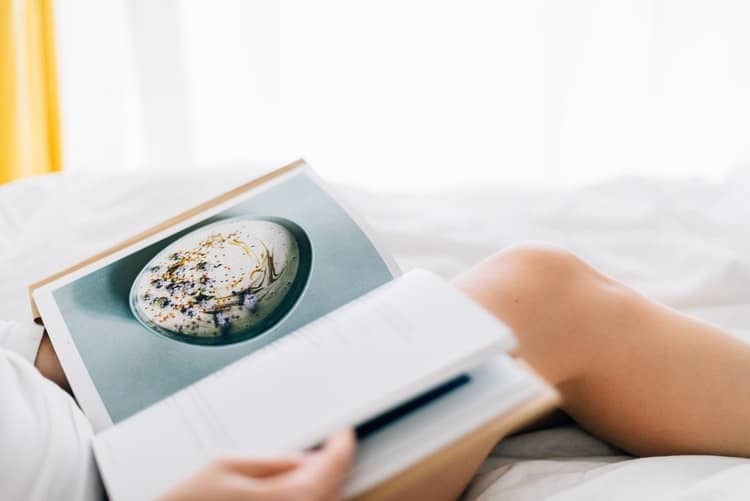 This product will not only help the newlywed couple save money on their heating and cooling costs throughout the year, but it is also more convenient than a traditional thermostat. 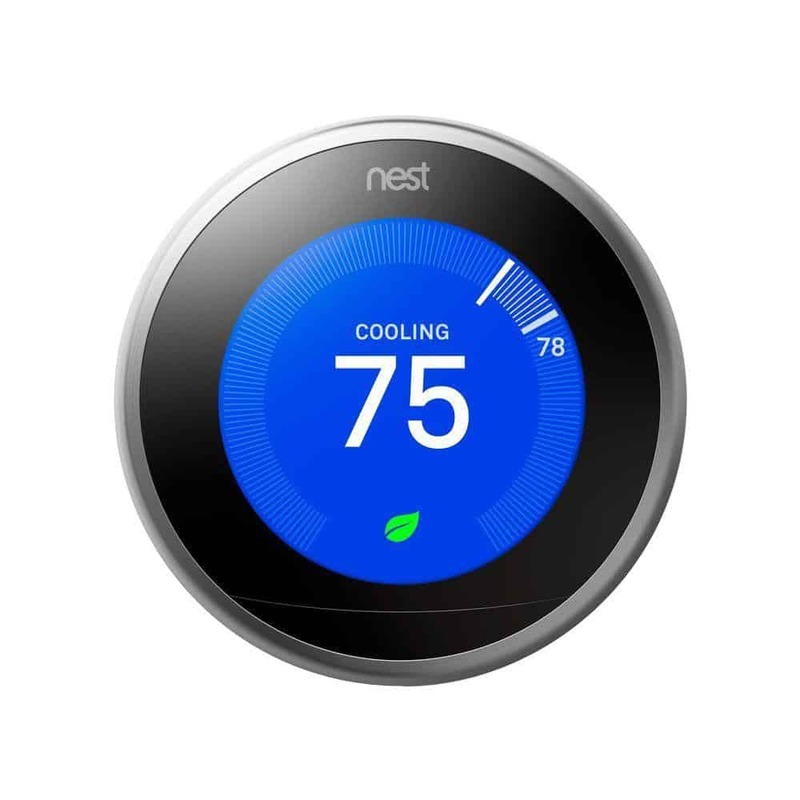 Nest allows you to control your thermostat using your smartphone device for a precise temperature control. The thermostat learns what the user’s favorite settings are and will automatically adjust on its own. On average, users have been known to save anywhere from 10 to 12% on their heating costs and up to 15% on their cooling costs. This beautiful Sea Gull Lighting 24.5” Chandelier will create an amazing focal point in the living room or dining room of the happy couple’s new home. It features a rustic style inspired by modern design. The chandelier uses 6 100-watt bulbs and features painted mercury glass shades. The geometric shape of the chandelier will add a futuristic touch to any type of home décor. It would look great inside any living room, den or hanging above a dining room table. 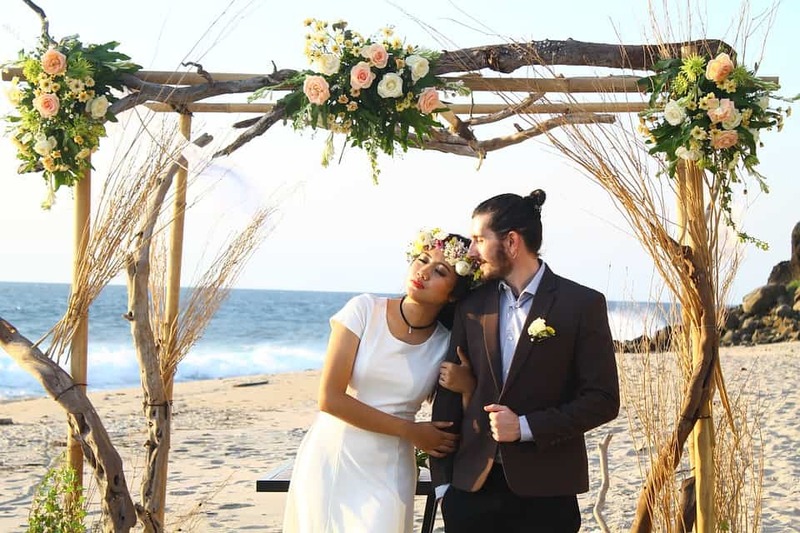 There are several great benefits for new couples who choose to start a Home Depot Wedding Registry here are a few reasons why you should consider starting one as well. All the gifts that you receive will be both useful and wanted. It can add more variety to your wedding gifts and allows your guests to buy something that is non-traditional. Home Depot has plenty of versatile items available that range in price from affordable to expensive. Your guests will have confidence that they are buying something you can use regularly and something that you don’t already have too much of. There are plenty of locations all throughout the country for you to register at and for your guests to shop at. You can add unique items to your registry or tell your friends to be creative with what they buy. Some may even choose random gifts to present to you at your bridal show as gag gifts. 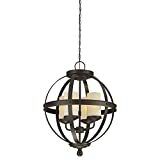 It may seem like there isn’t anything feminine inside a Home Depot but after looking closer you will see that there are plenty of items for the home that are simply beautiful including Tiffany style lighting or beautiful decorations for your lawn and garden. Home Depot carries some of the top name brands in houseware and kitchenware. You can register for gifts from Samsung, LG, CuisineArt, KitchenAid, and so much more. Overall most couples have a pleasant experience starting a Home Depot Wedding Registry. There are few reviews online for this service, and even fewer negative reviews made by customers toward the home improvement store. But there was one customer who had a distressing experience after they opened their Home Depot Wedding Registry. The reviewer stated that the big box store’s wedding registry was simply too complicated to use and required more commitment than they initially asked for. The groom put a few items on the registry’s list. Later on, he found out that he no longer needed one of the items and attempted to delete it before putting something else on the registry. Unfortunately, after he had added an item to the registry, he was unable to remove it. It turns out the reviewer decided that he no longer wanted the item. But once he added it, it was too late. He ended up getting more than one of the unwanted item. When he attempted to return them to the store for a refund, the customer service department told him that he should just regift them since they weren’t eligible for store credit. The couple had substituted the item on their registry for another. But somehow, more than one of their guests were able to still order the item after it was deleted. The order was even placed five days after the couple removed it. After sending a detailed email to Home Depot, the couple was told that they were unable to comply with their request. It was your usual generic reply that many of us have received from a customer service department. When attempting to call Home Depot’s customer service department, they didn’t have any better luck. While this may simply be a one-time occurrence or something that only happened at a particular Home Depot location, it is something to think about when you are considering opening a Home Depot Wedding Registry. If being able to change the items on your registry and delete gift requests you no longer want is important to you, it would be in your best interest to ask a representative before you create your registry if you are able to delete items, replace them, or return unwanted gifts for a refund. To start a registry with Home Depot, you will need to go to the physical location to add items to your list and print out the list. If you go directly to the Service Desk, there will be someone there to help you. There are several mixed comments on how the wedding registry works exactly. Some users have had issues creating a registry online. Most people will say that you have to go to the store to get started, while others were able to use the My Registry.com website to begin their Home Depot Wedding Registry. Some brides have also mentioned that guests can only buy gifts for you at the local Home Depot you are registered with. Others, including a Home Depot employee, have said that your guests can purchase items off your registry at any Home Depot store. If you don’t go to Home Depot often and are still wondering why anyone would want to use the store for wedding gifts, take the time to visit your local Home Depot. 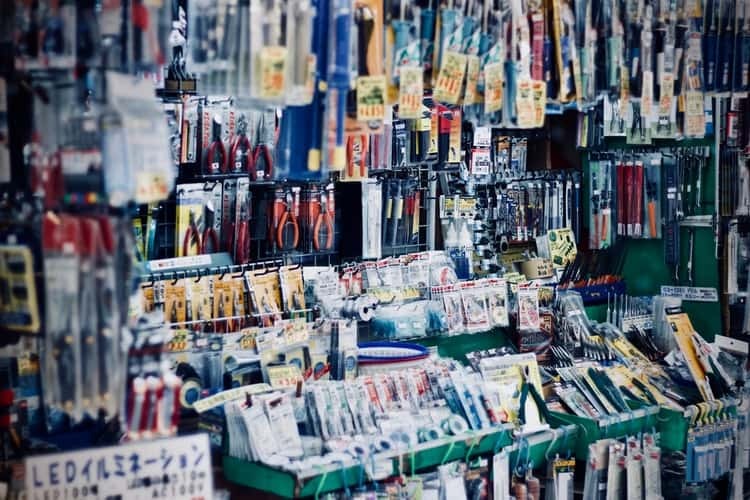 Take a look around at the many different items they have in stock aside from lumber and tools. 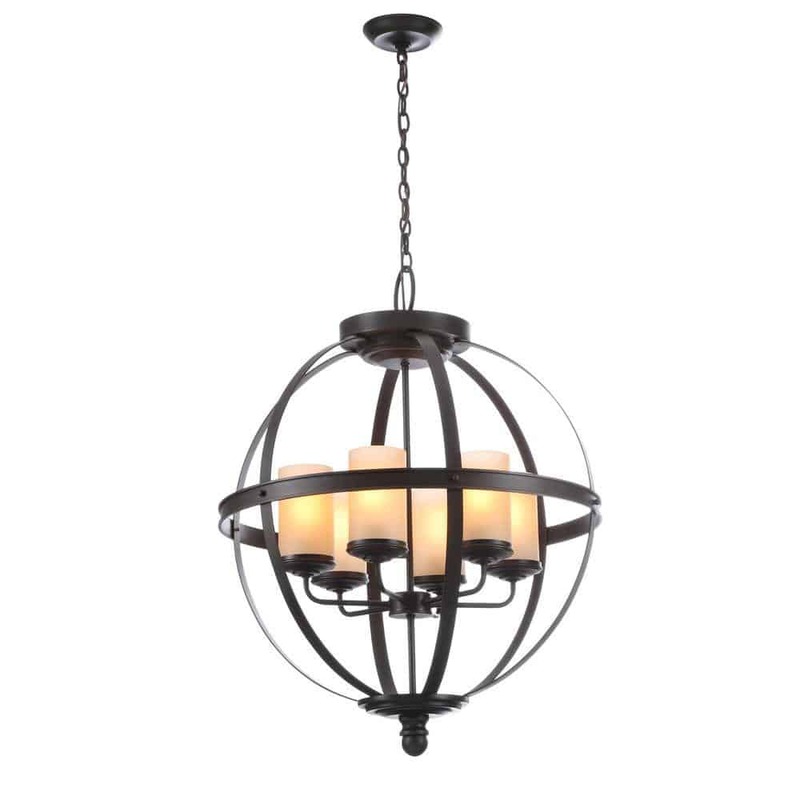 There are beautiful lighting fixtures and ceiling fans that would accent your new home. All types of modernized appliances from top-selling brands, and a large selection of paint colors to choose from to give any room in your home a brilliant burst of color. You can start a Home Depot Wedding Registry by visiting your local store or registering online at MyRegistry.com. 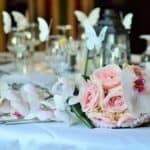 Next articleHow Much Should A Wedding DJ Cost?